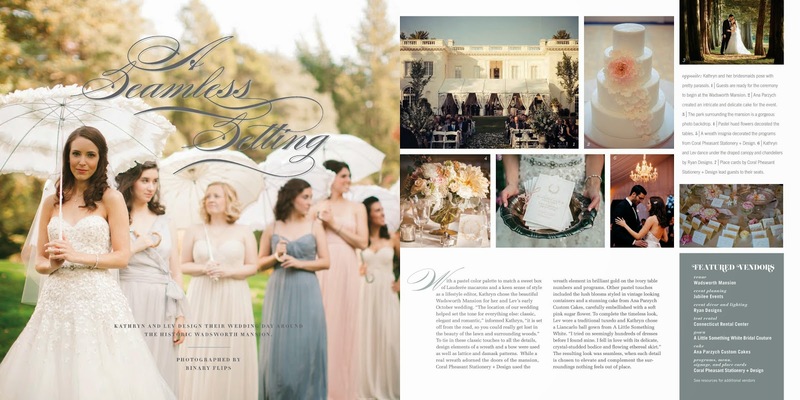 We were thrilled to see the beautiful wedding of Kathryn and Lev featured in the newest publication of Bliss Celebrations. If you haven’t been able to grab a copy of the magazine, we have you covered! Check out the Wadsworth Mansion as “A Seamless Setting” for a romantic wedding. To see the full e-zine, check it out here!